- Material: PU leather and PC. - Product Color: grey, gold, red. 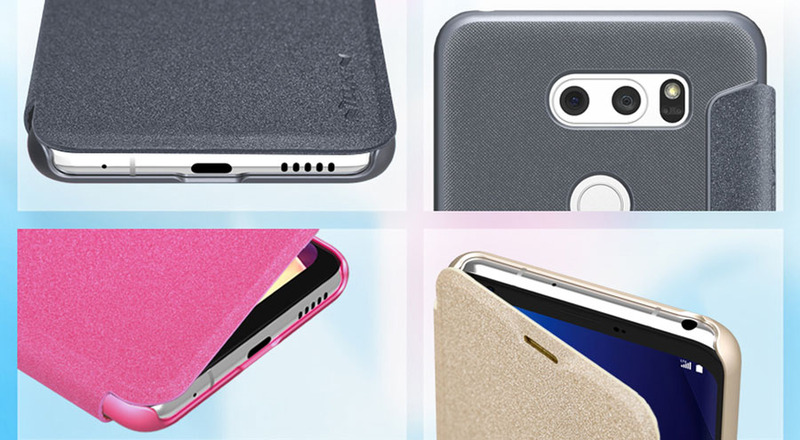 Delicate flip case for LG V30, premium PU leather and Environmental friendly hard PC.